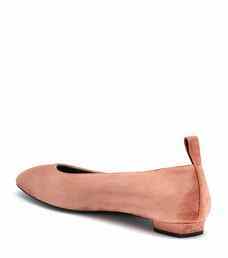 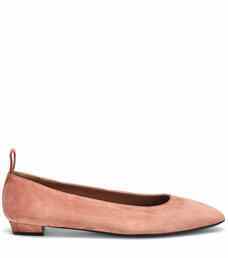 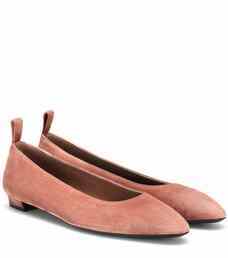 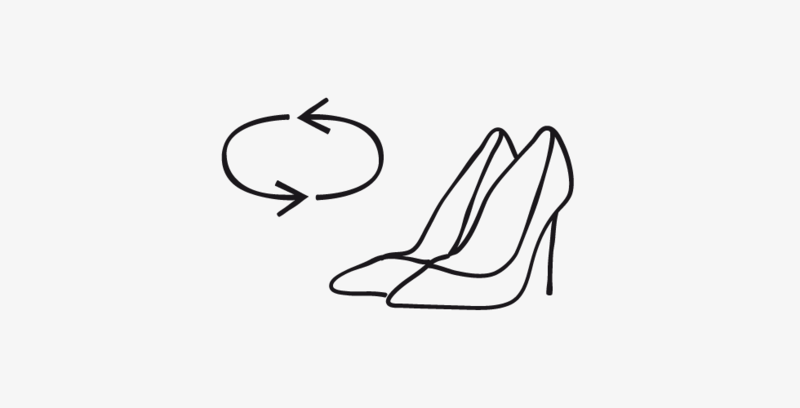 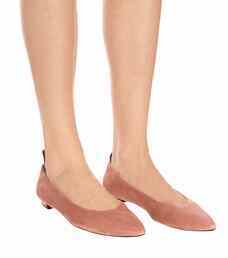 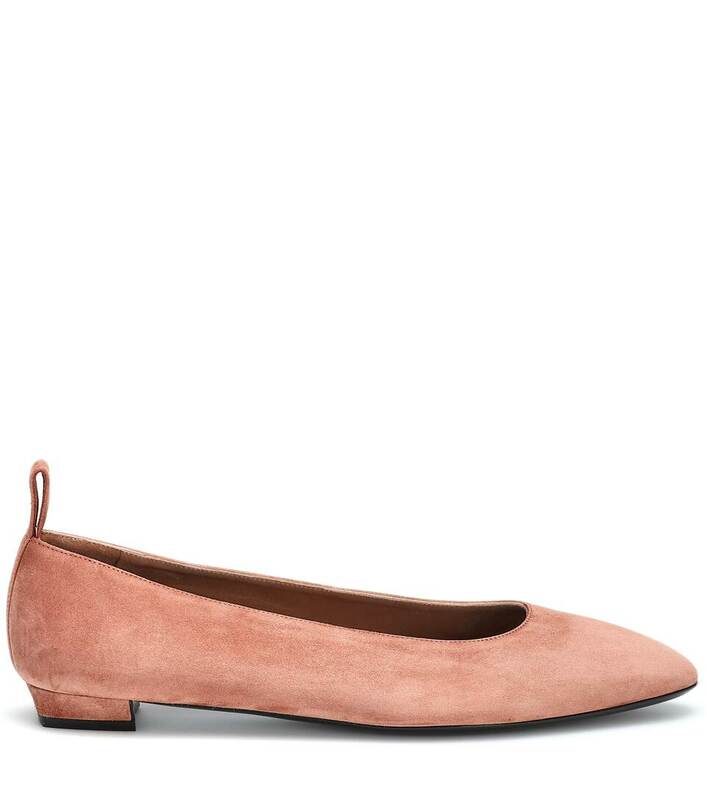 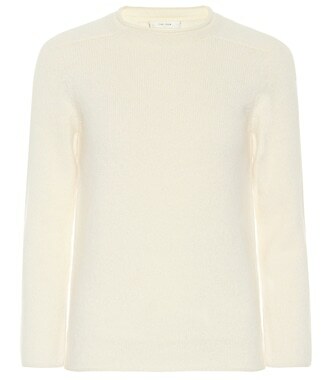 The Row continues its supreme reign over the minimalist kingdom with these simple yet super Lady D ballet flats. 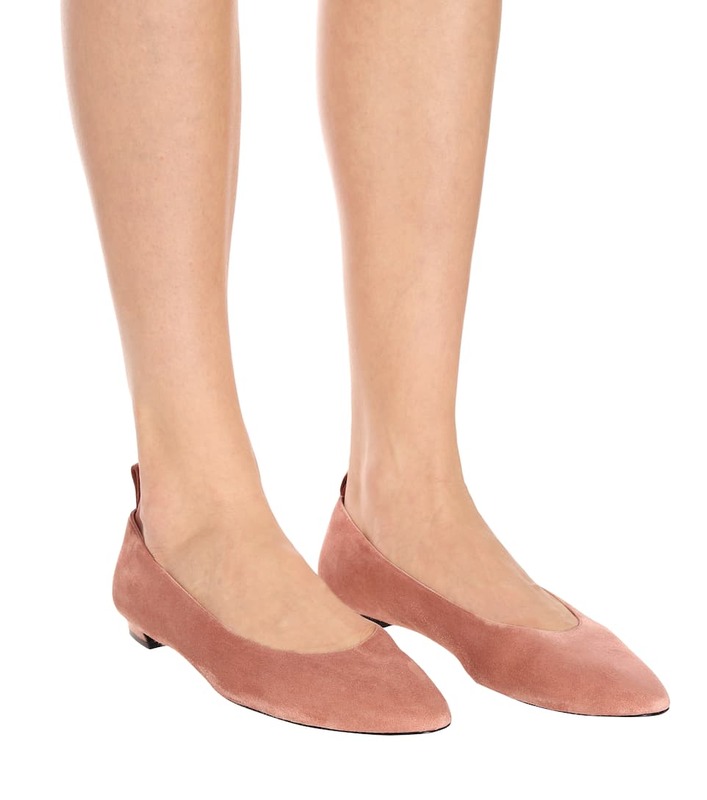 Expertly crafted in Italy from butter-smooth suede, this pair is elevated by a modest block heel and has a streamlined pull-tab that extends the heel counter. 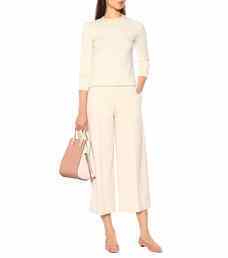 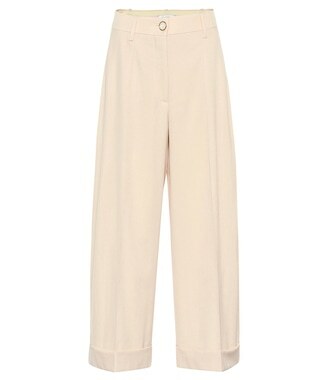 We think the rosy "pale flamingo" hue looks so chic when teamed with neutral separates.